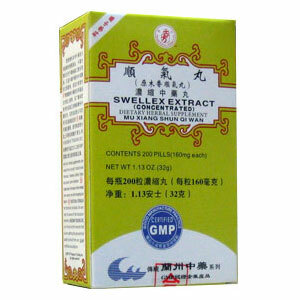 Strengthen stomach, stop pain, disperse food mass. Feeling of fullness in the chest area, diaphragm and hypochondrium due to Stuck Liver Qi, or Food Mass. Hypoacidity, insufficient acid to digest food with foul smell in mouth and foul belching. Chronic hepatitis, cirrhosis of the liver (early stage), chronic gastritis, intestinal spasms with abdominal pains. These pills are formulated to treat stomach discomforts and relieve pain. It may also help with gastritis which sometimes occurs when using pain relieving medication containing Ibuprofen. Strengthen stomach, stop pain, disperse food mass. Feeling of fullness in the chest area, diaphragm and hypochondrium due to Stuck Liver Qi, or Food Mass. Hypoacidity, insufficient acid to digest food with foul smell in mouth and foul belching. Chronic hepatitis, cirrhosis of the liver (early stage), chronic gastritis, intestinal spasms with abdominal pains.